Have you ever thought about getting into racing? It's definitely not a bad idea if you already own a BMX. From racing, you'll learn to pump around the track and especially when you're a new rider, learning to control your bike. 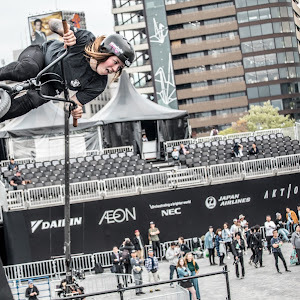 I find that riders who transition from racing to freestyle park, tend to have better flow and stability riding a course. But enough with my theories, let's learn from a professional. We have an Olympic and World Champion rider Caroline Buchanan, to show us the ropes on how to get started. I started racing BMX at the age of 5 and fell in love with bikes. I rode trails and skate parks a lot with friends and boyfriends growing up, this helped a lot with my bike skills and confidence for BMX racing. I discovered Mountain Bikes at the age of 15 and for the past 7 years I have been back and forward between BMX, Downhill, Four Cross and Dual Slalom Mountain Bike Racing at the top international level. 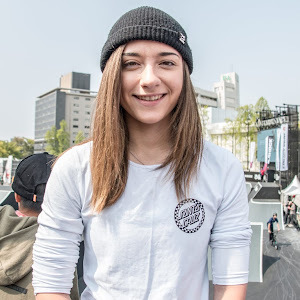 I am a 3 time World Champion, won the 2012 BMX World Cup series, won the time trail at the London Olympic Games and placed 5th in the final. To get us started, here are just some basic things to know about racing and what you might need to get going. A few key safety requirements are a must and generally your local club will have ones to borrow and buy second hand for cheap. Are there any special bike requirements? There are not to many rules about BMX racing bikes so long as it has 20 inch wheels thats about it. Freestyle bikes can be races so long as the pegs are taken off. Are there any special rules to racing? 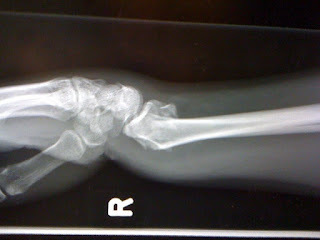 BMX racing is a competitive sport that is contact some of the time. The generally rule is: if you are out in front like in a car on the road, you have ride of way. Apart from that, it is all out from the time the gate drops to the finish line wins and not always the fastest person will win. Where can I go to be informed about local races? I find that riders who transition from race to park, have this natural ability to flow. Do you think racing had any part in this? 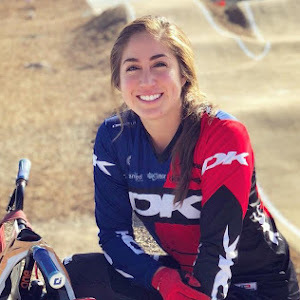 I see a lot of athletes across all cycling disciplines that have come from BMX racing. 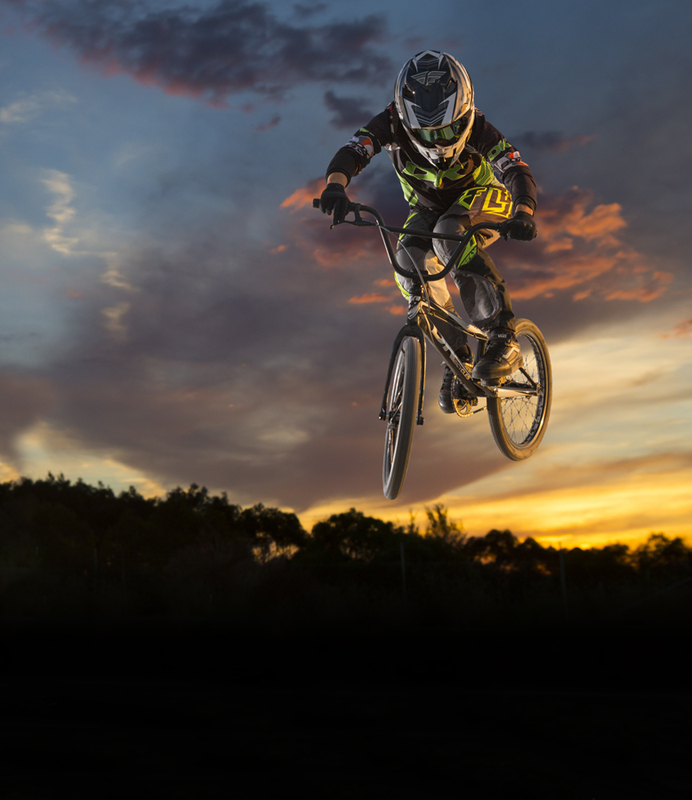 BMX racing is a great grass roots cycling sport where the skills can cross over into any other cycling sport. 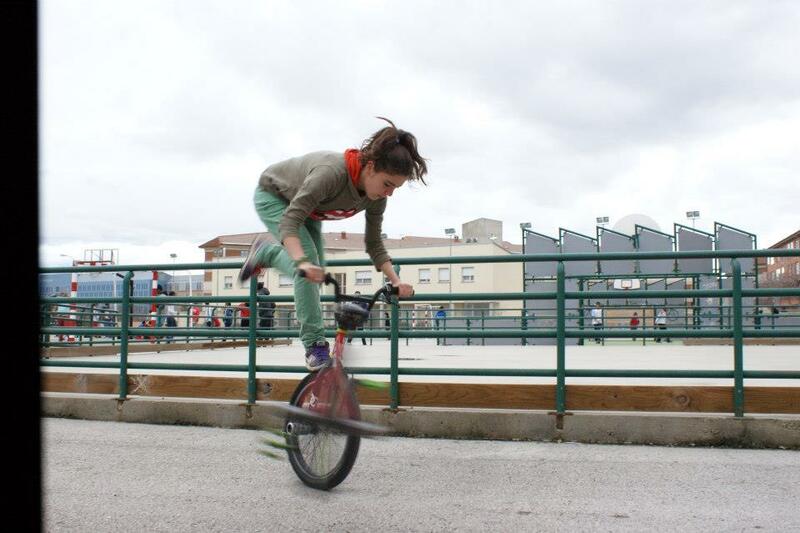 BMX racing teaches you to work the bike and the jumps for every inch of speed and height for example to clear a jump. Having flow and being smooth on the race track is a key element also. BMX racers who cross into park definitely would have great flow and bike control. What else does racing teach you? Racing teaches you to find your inner mongrel hahah to never give up and pull your aggression and competitive edge out from within in. It teaches you to learn your competitors and their strengths and weaknesses as well as your own. It teaches you to perform in front of a crowd and perform under pressure. I get this question a lot by email, girls who want to go pro, quick. Do you have any suggestions? 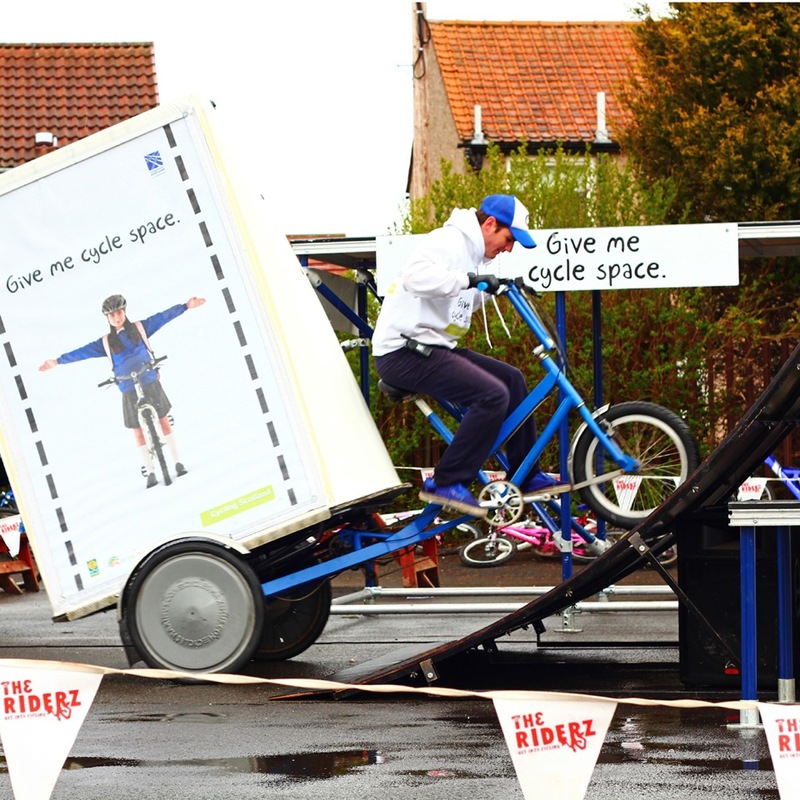 Having fun on the bike and loving riding is the most important element to be successful at any cycling sport. To get major improvements quick. Comes from the 4 D's to succeed. - Determination, Dedication, Discipline and Desire if you stick to all of these, never give up and train harder than any other girl out there. - Riding with the boys, watching them and trying to be on there level is that has made me progress quickly. To learn more about Caroline Buchanan, you can check out her official website, http://www.carolinebuchanan.com or follow her on Twitter at Cbuchanan68 and like her on Facebook. This Sunday May 12th 2013, is the annual worldwide celebrating of women in cycling. So far 175 cities and 29 countries have registered to ride together. Grab your mom, sister, aunt, granny or whoever and celebrate together. 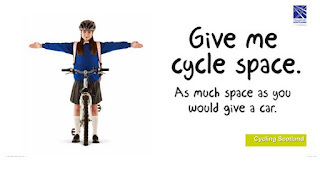 Find a ride near you by heading to http://cyclofemme.com. Even when you're fully padded, you sometimes can't avoid all of the major injuries. 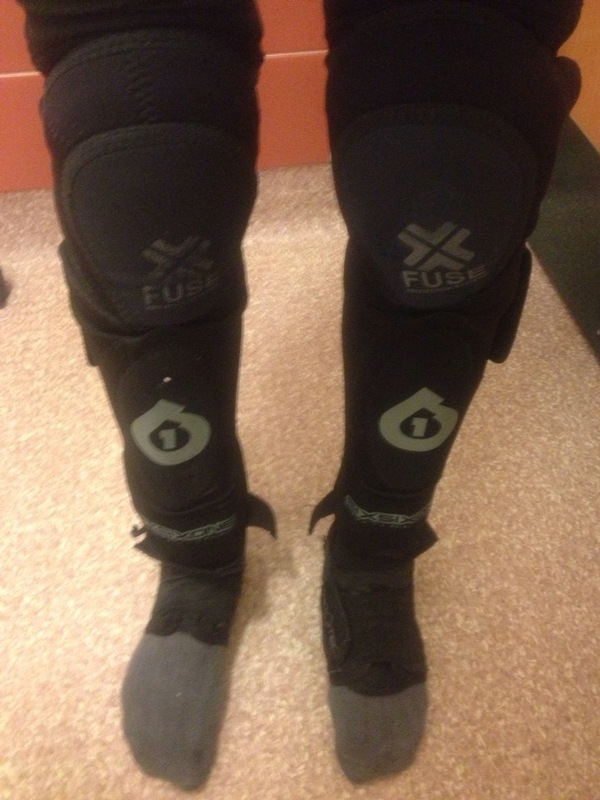 Here's a safety check from the lovely Kayley Ashworth and how she recently got injured. 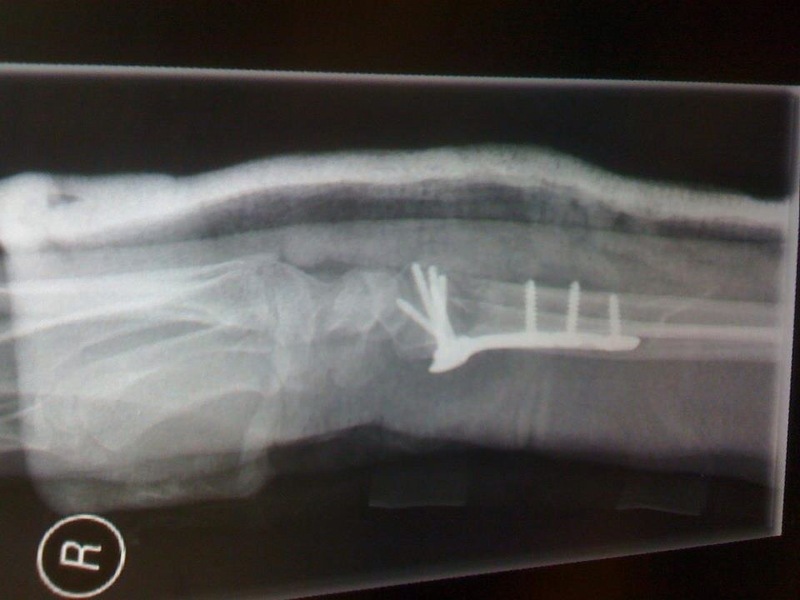 Okay, so in July 2012 I took a fall at the Royal Highland Show in Edinburgh, breaking the bone head of both my ulna and radius resulting in pinned surgery. 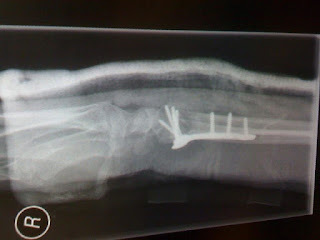 I have to wait 12 months until the pins come back out again as they are in a 'vulnerable' area which means if I fall and put my hands out, the titanium will absorb the impact and break the bones around them (as bone is weaker than metal) which would then result in emergency surgery to remove the bone and pins which would leave me with one arm shorter than the other for the rest of my life...so I have to be careful! 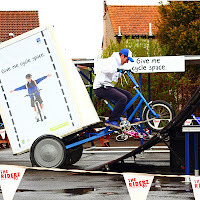 I am however currently travelling around Scotland for 6 weeks doing shows on my bike with the team I was riding with when i fell at the highland show. 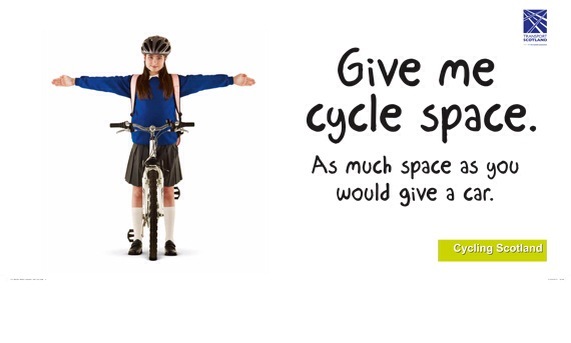 We're doing shows at primary schools to get kids into cycling and travel with a 'give me cycle space' campaign to show drivers how much space cyclists actually require on the road. I'm about 3/4 months from full recovery and it has been the hardest injury to deal with mentally and physically but my friends, family, sponsors and 'The Clan' team have been amazing, I couldn't have done it without them. 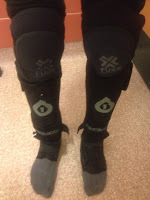 Pro-tec Ankle Guards - I wear one the opposite way round to support the foot I broke. 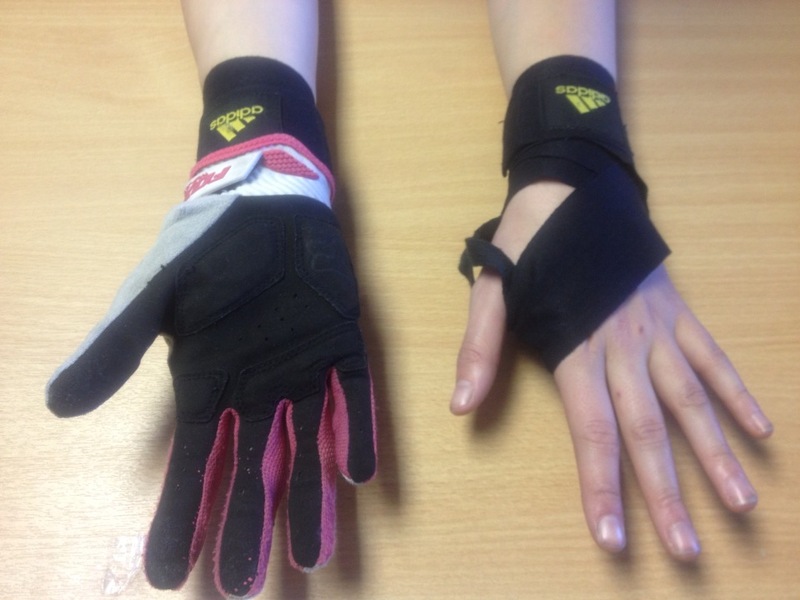 Adidas Boxing Wrap - Support my scaphoid and pinned right arm. Fox Gel Gloves - I'd be unable to do these shows if I didn't strap my arm up, it's so weak without the straps and gel gloves. 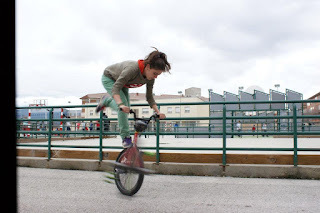 Not everyone does flatland is a sport that you have to take many hours and be patient, but when the tricks begin, you feel with greater forces all those hours of training that you have led and feel happy for it a little more after many days of frustration. I've taken 2 years with street and a few months with flatland and it's a thing I love...BMX has become part of my life and I hope that it continues to be so long. But I would like someone to train with, for many days it's hard being alone doing tricks, but well everything's not going to be perfect. So I'm here, riding hard!